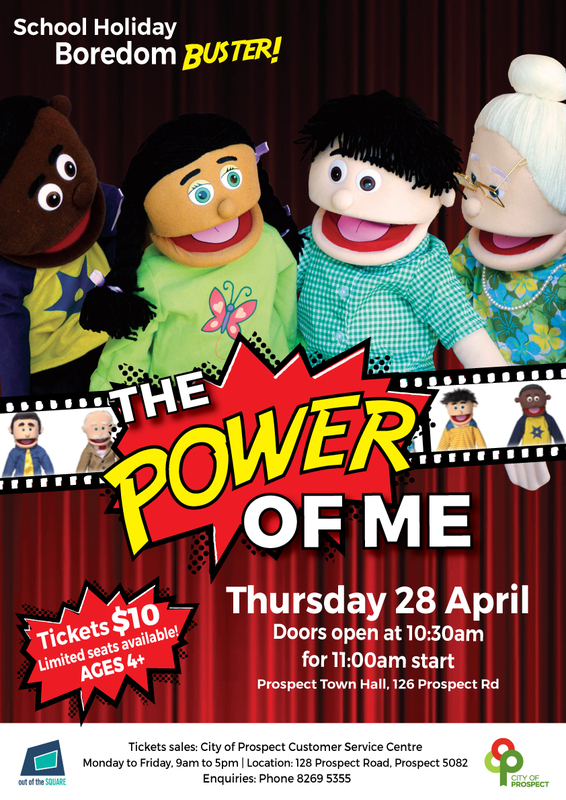 The Power of Me is a Muppet performance full of catchy songs with positive messages. It aims to encourage young children to stand up for their opinions and learn how to best deal with bullies. The story follows a young boy who is being bullied and his friend who helps him through it. 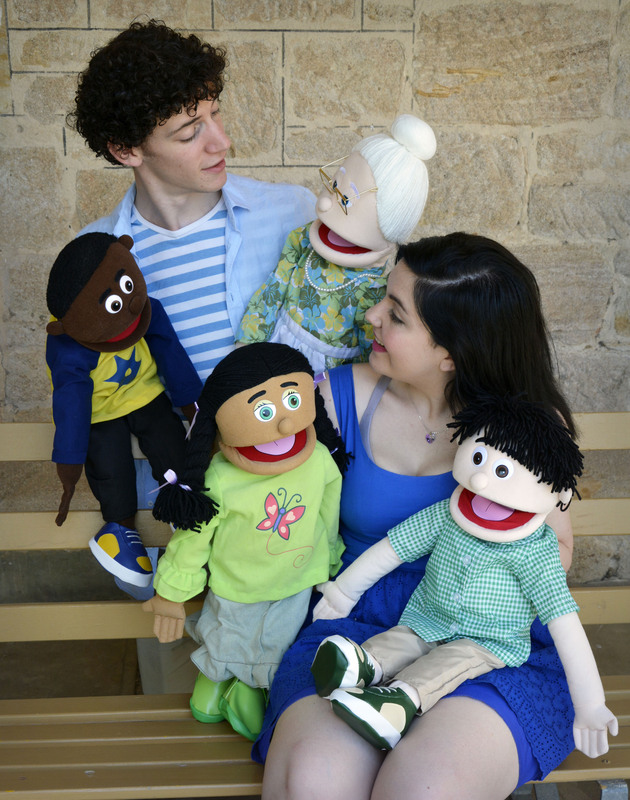 This show has important but simple messages, teaching young children that they have the power to change a situation and stand up for what they believe in. Limited seating available, purchase your ticket now to avoid disappointment. Tickets are available to purchase from Prospect Customer Service Centre, Mon – Fri from 9am – 5pm, 128 Prospect Road, Prospect. Phone 8269 5355 for more information. Entry: $10. Tickets on sale now from City of Prospect Customer Service Centre, open Monday to Friday 9am – 5pm.